2017 is almost coming to an end. And, of course, it’s time to reflect upon the year that was. And I’ve chosen to revisit some of the books I read and fell absolutely in love with this year. There have been a lot more books than I have chosen to write about. However, this is a list of books that truly inspired me. 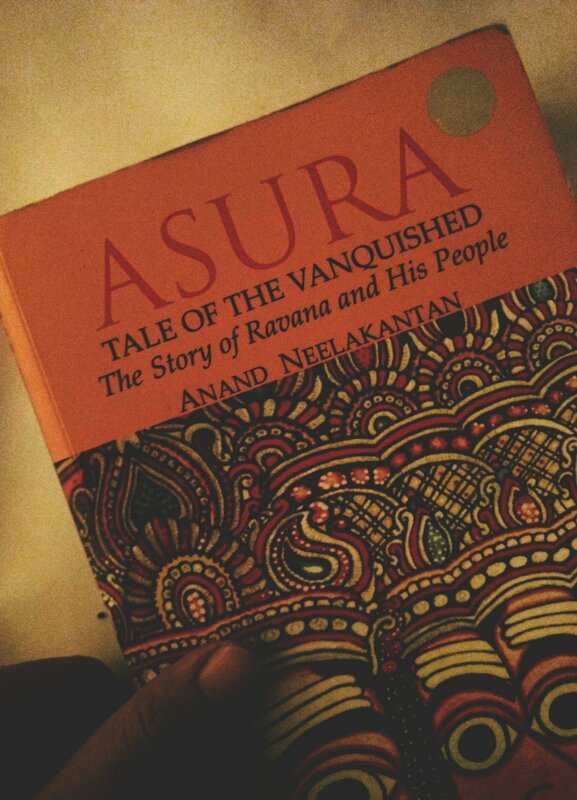 This book is an excellent parallel narrative to the popular epic of Ramayana that most of us, Indians, grew up with. It openly provides a bold new perspective to the popular characters of the epic and convincingly so. It left me questioning what my grandma had told me about Ram and Ravan, their inherent qualities and the actions that they took during various turning points of this literary marvel. What’s so refreshing about the book is that it humanizes the characters, thereby allowing us to view the characters in a more realistic manner, without attaching the idea of supremacy to the characters that we were taught to view as gods. Thus, the characters become so much more relatable, and their stories become that much more relevant to present times. It powerfully convinces the reader of the many layers that the popular characters possess. And it allows one to view the epic as a literary masterpiece and steps away from religious sentiments for a bit. 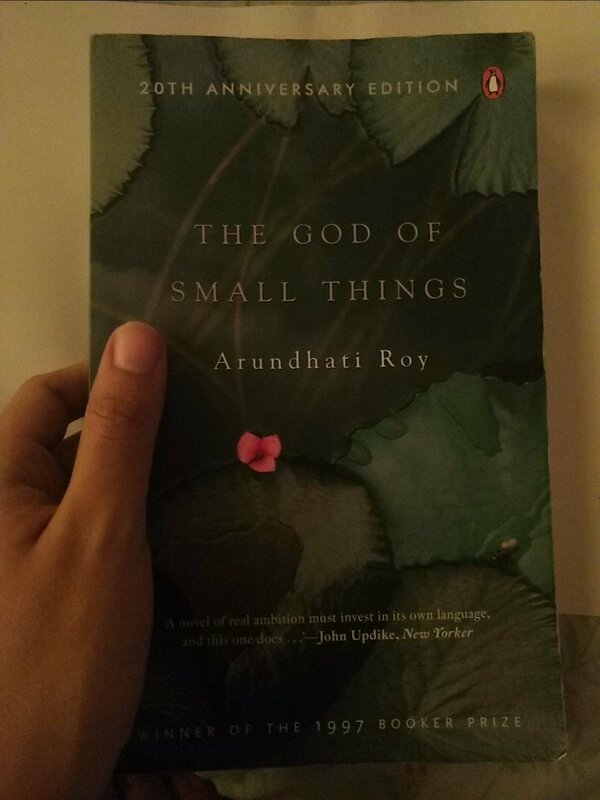 This book became a personal favourite because it came at a time when I began to question a lot of popular narratives of great epics, often followed in the world of Bharathanatyam and wished to step away from them. This outstanding book pulverized my preexisting notions about feminism. It has helped me evolve into the feminist I am today; by offering a unique definition for feminism and by allowing me to question every aspect of what I previously believed in and seek answers for the same. 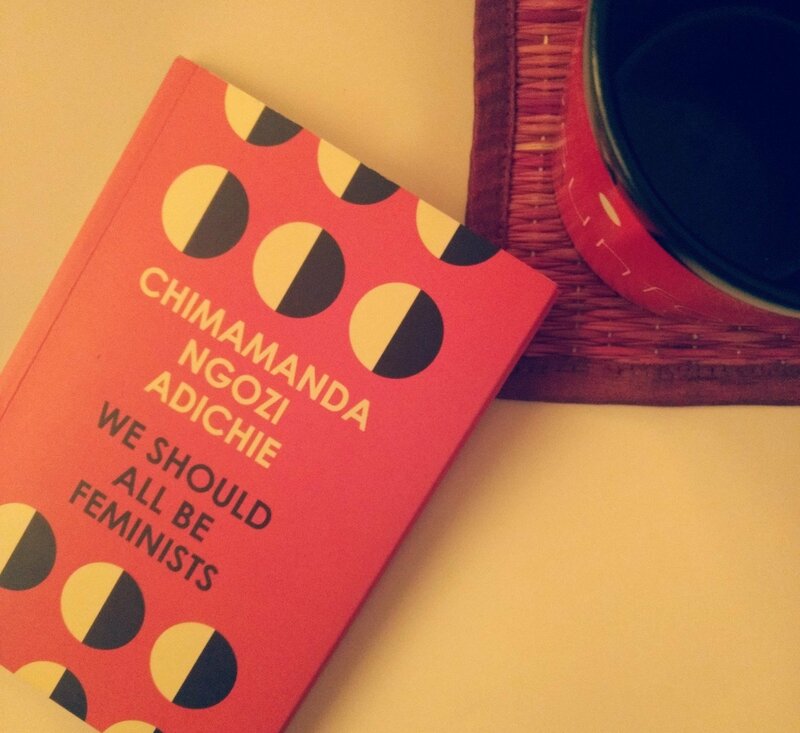 Additionally, it helped me gain me a deeper understanding of the fact that there exist many layers to feminism; affected by personal stories, literature, education, economic conditions, cultures and upbringings. This remarkable eassy definitely goes a long way in helping one take a stand on the entire idea of feminism. This book blatantly displays the deep dysfunctionalities prevalent in an Indian family. It effectively portrays our inherent capacity to be openly bourgeois and unapologetically so. The book strikes a chord because it speaks of the deep-rooted problems that exist in the way society associates honour with caste and unabashedly displays the carnal desires of men and women, caste and societal norms notwithstanding. This wonderful piece of literature craftily tells a sad story very hilariously. It’s complex and overwhelming. And I’d love to go back and re-read this book a million times over. 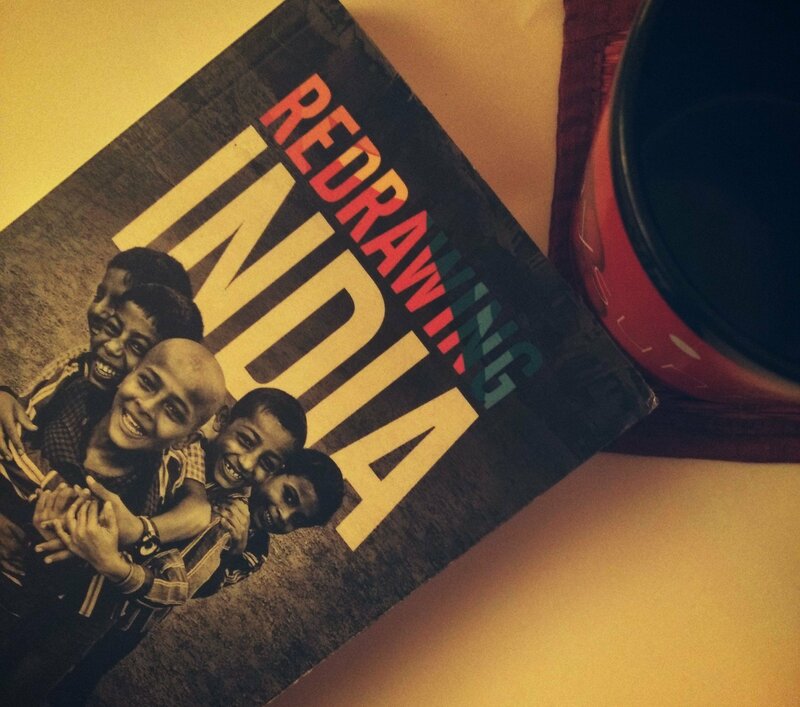 This book is an account of the various experiences that the cohort of the Teach for India Fellowship have had, in addition to the story of the inception of the whole movement. 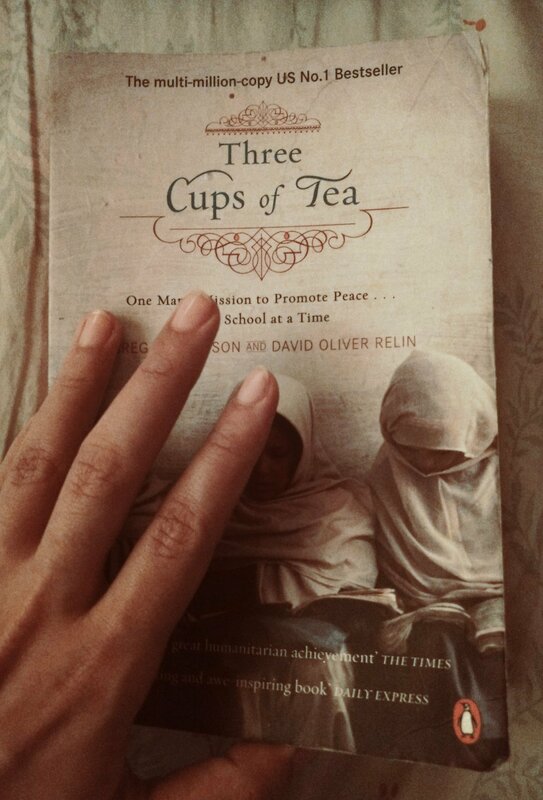 The stories are inspiring, heartbreaking and endearing. All at the same time. The book gives you a clear view of the problem of educational inequity in our country and makes you rethink the entire premise on which the idea of education is built. It confronts you with the bitter facts about the millions of girls and boys who don’t get to dream of becoming writers, doctors, journalists, lawyers or teachers, like us because they have no access to education. Personally, it made me realise that I have been extremely fortunate to have the privileges that I do. An education, a job, the comfort of exploring various career paths, and most importantly, a roof over my head. And it also reassured my faith in human beings who are willing to go out of their way and help eliminate the idea of educational inequity in the country. This book taught me how a little belief can go a really long way. This book is the story of an American mountaineer and his quest to bring education to the most remote villages in the north-west frontier province of Pakistan. The book gives a clear picture of his journey from building his first school in Pakistan to building more than a hundred schools, across Pakistan and Afghanistan. This book inspired me and gave restored my faith in the undying human spirit and belief. It helped me understand that when one believes in something with so much conviction, one will go to any lengths to prove it to the world. For me, it provided with a whole new idea of philanthropy at large. The book is undoubtedly a remarkable account of the story of a wonderful human being, who gave up so much of his own life for the betterment of thousands of children who lived halfway across the world from him.